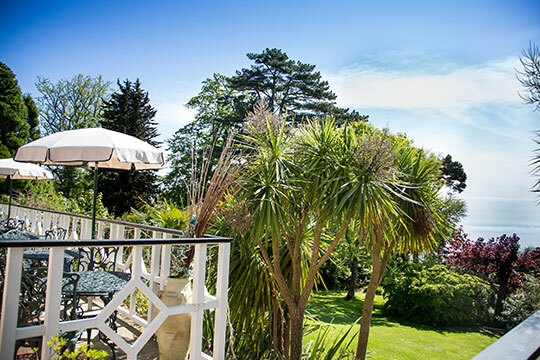 Orestone Manor is an independent family run classic country house hotel. 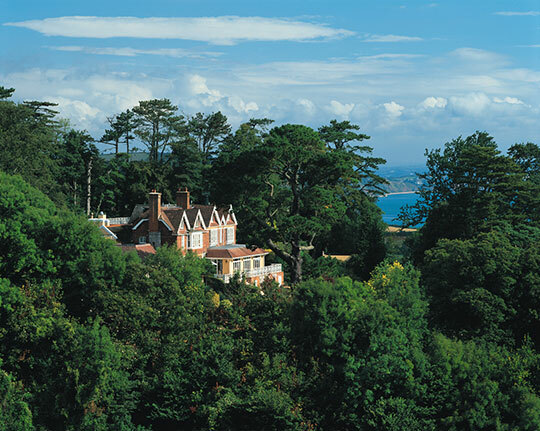 The magnificent Georgian manor house is set in the pretty South Devon coastal village of Maidencombe, with spectacular sea views over Lyme Bay and beyond. 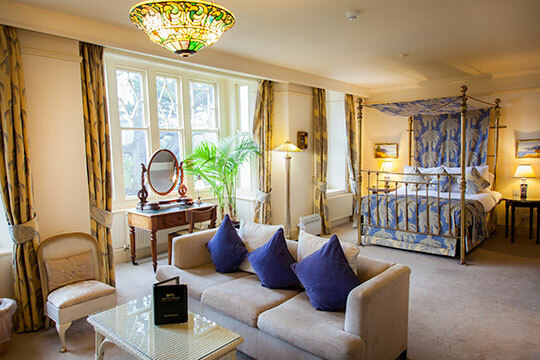 All 14 character bedrooms are unique in size and decor, and have all been lovingly refurbished using the very finest fabrics, wallpaper and fittings. Sky TV inluding Sky Sports is provided in most rooms. 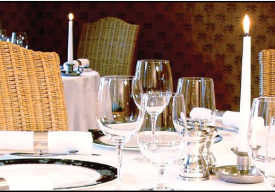 The award winning restaurant has a warm and inviting ambience with views over the terrace and countryside beyond. 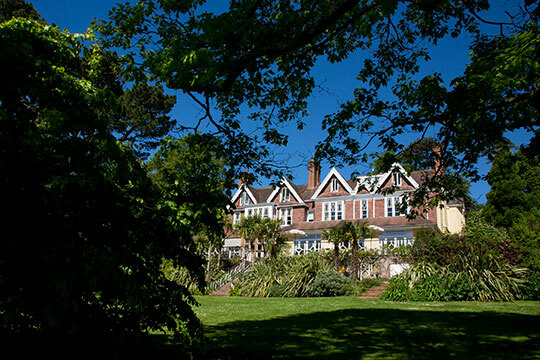 Our chefs have created wonderful menus with the finest local meats, freshly caught Brixham fish and vegetable produce, some of which has been grown in the hotel gardens. 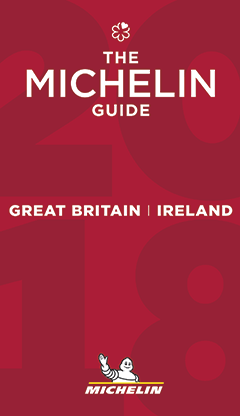 Renowned for our relaxed, efficient and yet unobtrusive service, we are very proud of our 5/5 rating on Tripadvisor, 2 AA rosettes for dining and 4* AA gold star accommodation rating. Reception is open from 8am - 5pm but you can phone or email outside of these times and if you leave a message one of the team will get back to you as soon as possible. "Large rooms, full of creaky character. Immaculately clean, wonderful staff with appropriate hospitality. Excellent food in the restaurant....an amazing gin and tonic in the lounge. We had the wild mushroom tagliatelle with large fresh salad and mushroom omelette. Lovely Chilean house red. Coffee with delicious chocolates. Beautiful views from the rooms." 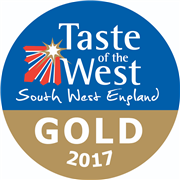 3 for 2 on bed and breakfast in May!